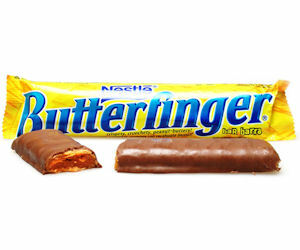 Go here to become a Facebook fan of Butterfinger and then you can follow the links to place your "claim" for a free Butterfinger bar. This is for the first 100,000 to sign up, so hurry! You will be mailed a coupon for your free candy bar.